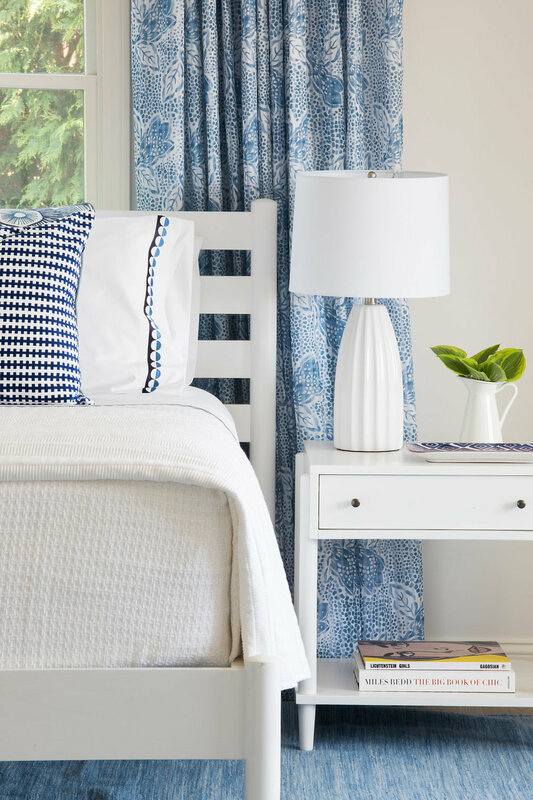 Amy has been obsessed with room design since the age of three, when she presented a detailed floor plan of her bedroom to her interior designer mother. A lifelong love of color, graphic design and detail provided a natural path to a BFA. This led to a successful career as a magazine art director and photo stylist for numerous national publications such as Martha Stewart Living, Real Simple + Country Living. 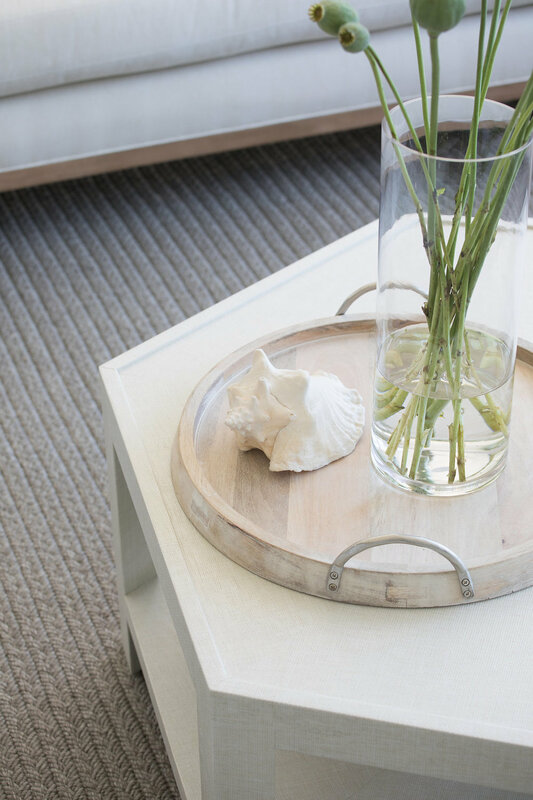 A founding partner of Robson Leonard Design, Amy provides hands-on expertise and a stylistic approach that evolved naturally into designing interiors. She has designed homes in Connecticut, Rhode Island, Massachusetts, Vermont and St. Thomas, USVI. 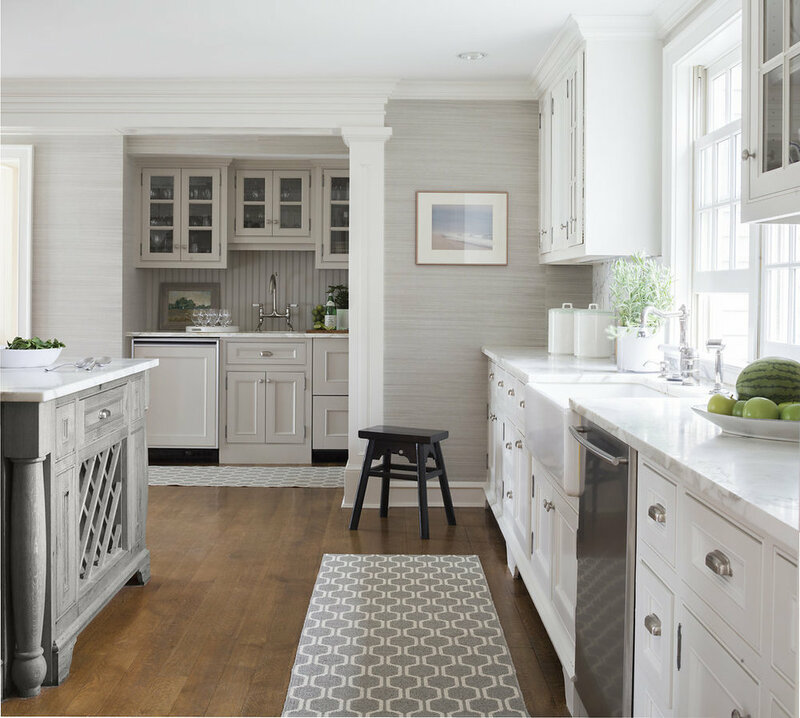 Prior to co-founding Leonard + Leess Design, Amy's talent for color + form along with an expertise in custom workroom + upholstery led to a Senior Designer position at Mark Finlay Interiors in Southport, CT, where she completed both residential + commercial design projects. Growing up, Ingrid spent many weekends on the hunt for fine furniture and art with her Scandinavian parents - highly creative DIYers. This early ’training’ expresses itself in a keen eye for form and detail and a sure hand in space planning and function. 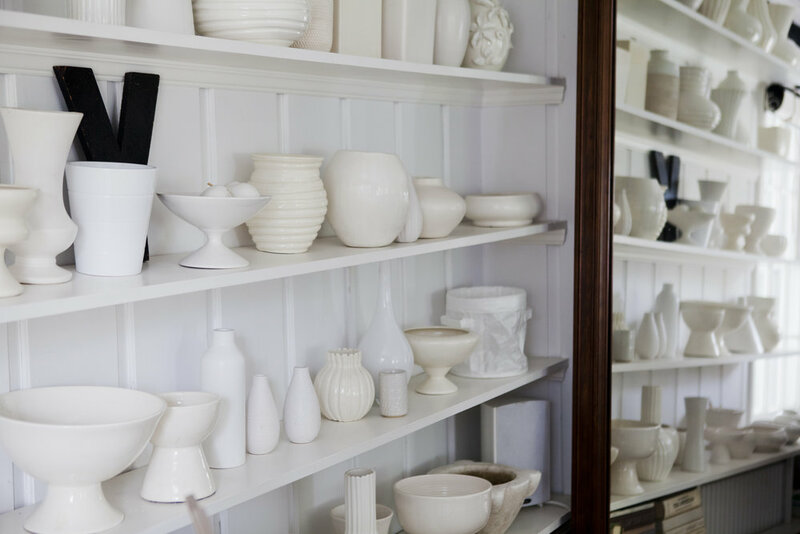 A BFA led to gallery work before Ingrid made the natural leap into magazine editorial, working for Martha Stewart Living, Country Living, Traditional Home, Oprah, HGTV and This Old House. 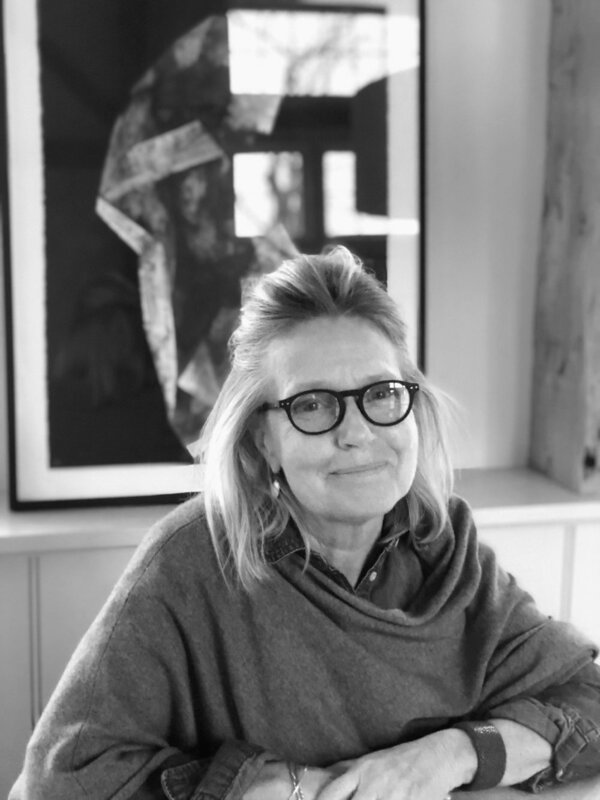 Before co-founding Leonard + Leess Design, Ingrid’s recent work in Connecticut, California, New York, Florida and the USVI has focused on interior design for private + commercial clients. 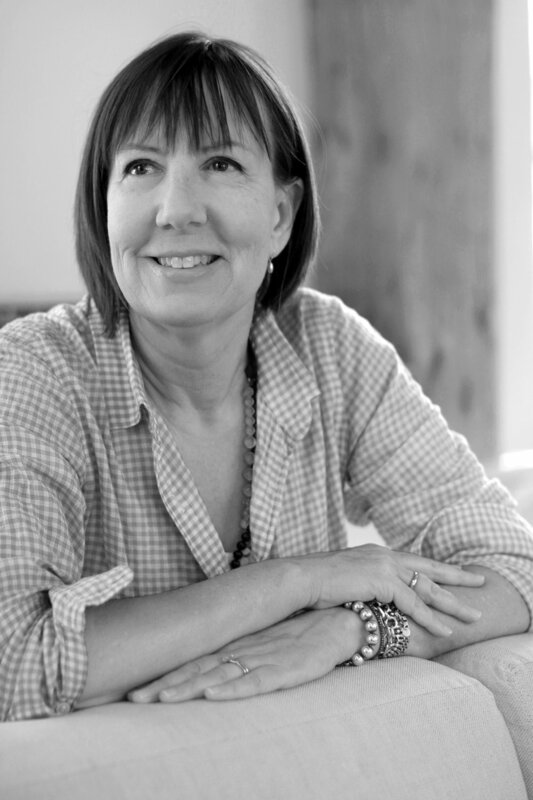 Known for design problem-solving at any scale, Ingrid brings a point-of-view, sensibility, a thoughtful approach to longevity-- all to provide clients with timeless, livable interiors.